Kammaland offers accommodation which will make you feel right at home. 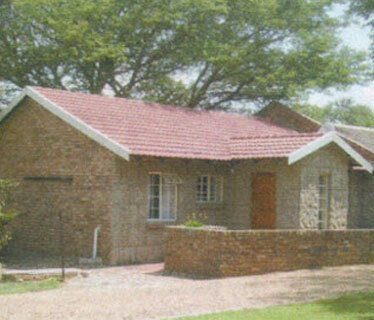 Chalets sleep from 2 to 6 people, all are fully equipped with bathrooms, bedding, cutlery, crockery, fridge and a stove. Even more convenient is that all the roads within the resort are paved.